The curator and many of the artists are on hand during the opening reception to speak with guests about their art and the aesthetic and conceptual relationship regarding placement within the space. Mediums range from photography to painting, and mediums combine to sculptural status within certain installations. All painters featured in Four Painters  Four Walls are included in the lineup of CSE3 and the two shows remain on view simultaneously for the serious viewer who wants to visit both shows in the two spaces that are in close proximity. 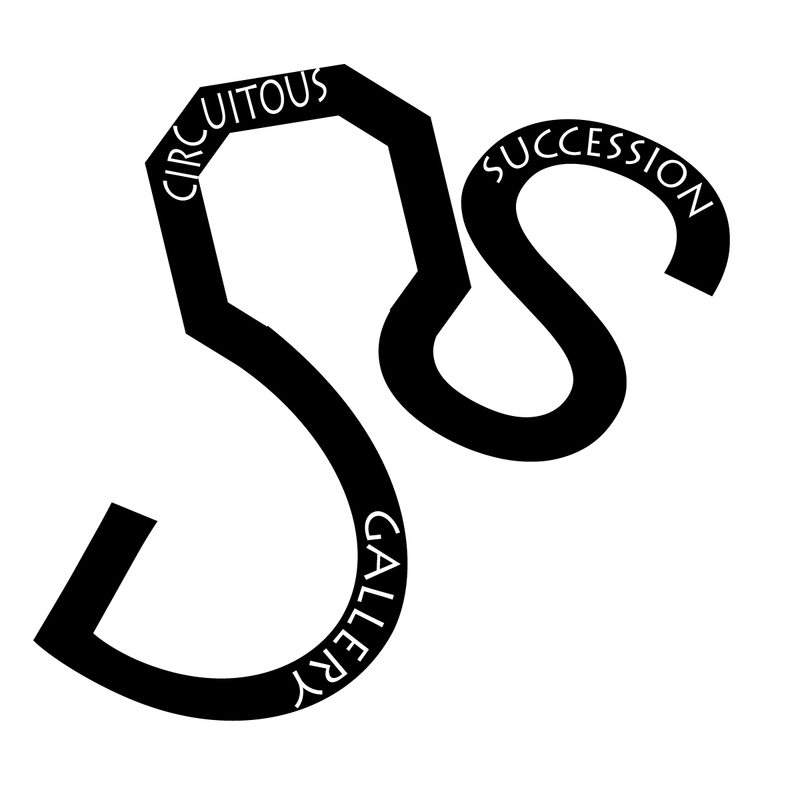 Circuitous Succession Gallery is located at 500 S. 2nd Street, Memphis, TN 38103 and Masonic Contemporary is located at 825 Union Ave, Memphis, TN 38104. 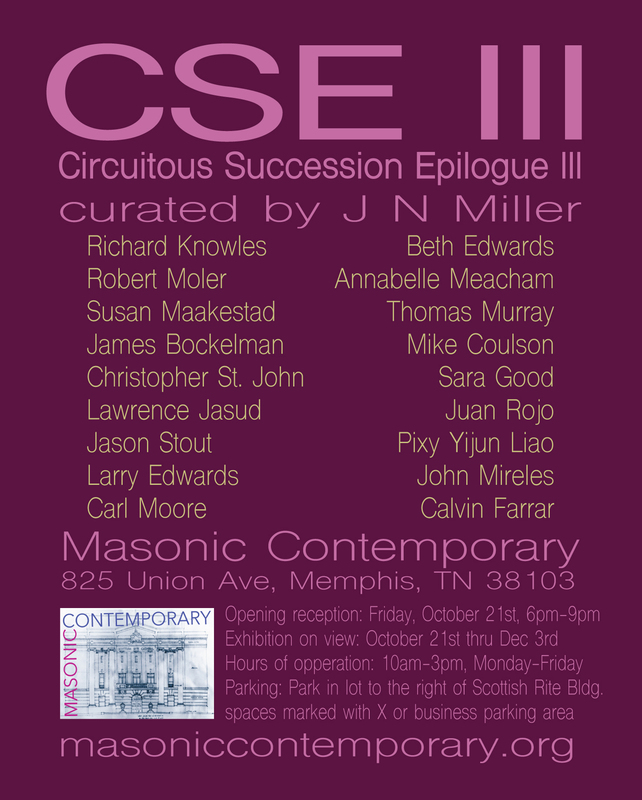 Circuitous Succession Epilogue lll is the 50th exhibition curated by Jason Miller in Memphis, TN. Jason Stout's painting "Shotgun Caesar Tempest" will be the torch brought from Circuitous Succession Gallery to Circuitous Succession Epilogue III as a bridge from "Four Painters  Four Walls" (curated exhibition 49) to CSIII at Masonic Contemporary aka Scottish Rite of Memphis (curated exhibition 50). The exhibition features regional and international artists represented by the following galleries: Beth Edwards, David Lusk Gallery. Annabelle Meacham and Carl Moore, L Ross Gallery. 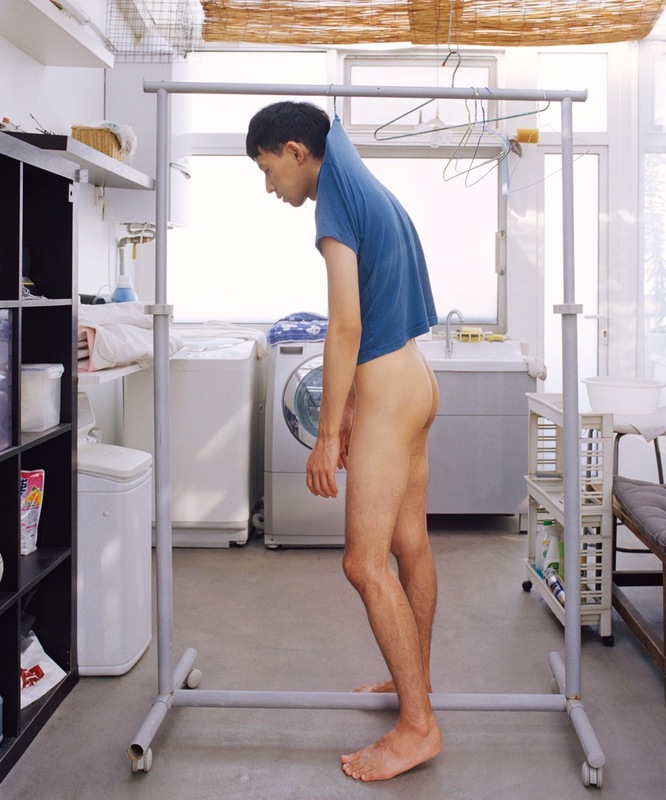 Mike Coulson, Jay Etkin Gallery. 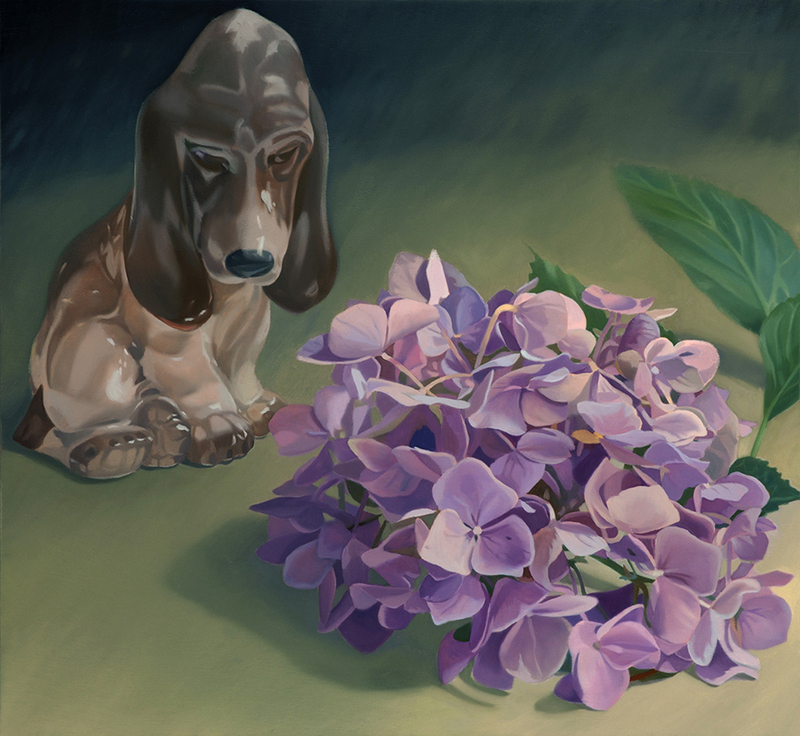 Artists represented by Circuitous Succession Gallery include Richard Knowles, Susan Maakestad, Robert Moler, James Bockelman, Christopher St. John, Lawrence Jasud, Jason Stout, Thomas Murray, Sara Good, Juan Rojo, Pixy Yijun Liao, John Mireles, and Calvin Farrar. 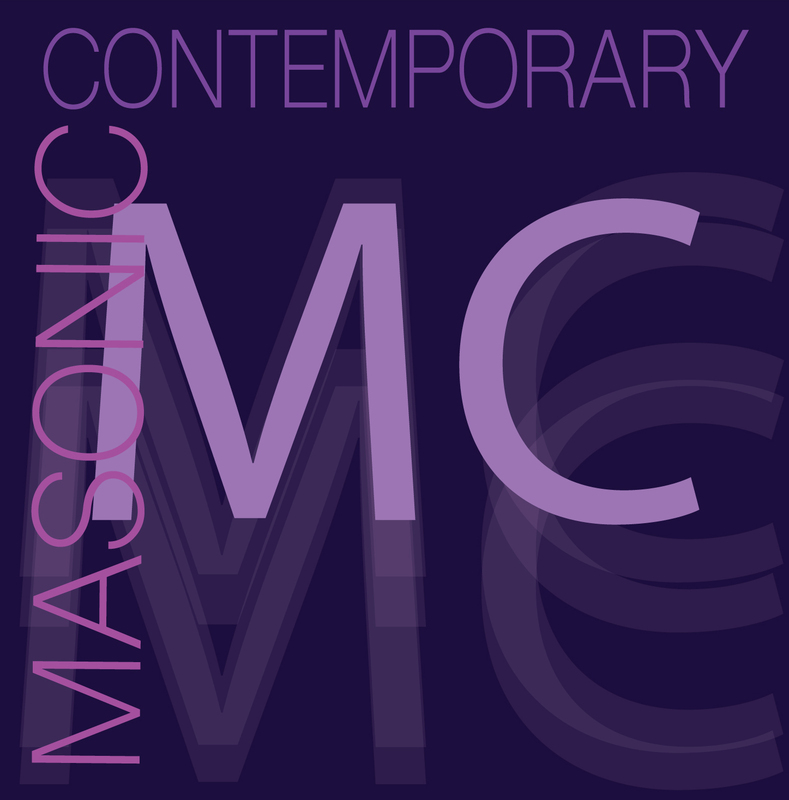 On this Friday, October 21st, 2016 at Masonic Contemporary (Memphis Scottish Rite) from 6-9pm we invite you to attend CSE III. This exhibition is open to all as a celebration of life. Copyright © 2016 The Richard Knowles Legacy Project, All rights reserved.